Piero Lercher, MD, is a sports physician and an expert in the field of preventive medicine and occupational and environmental health. He published several scientific publications and books and he works also as cartoonist and medical illustrator for several journals and projects. Dr. Lercher is a member of the medical team of the Healthcare and Prevention Center "Sportlabor" in Vienna/Austria. He has history in medical consultation and study-coordination, and furthermore on conceptual design, coordination and implementation of various interdisciplinary projects including prevention and life-style medicine. 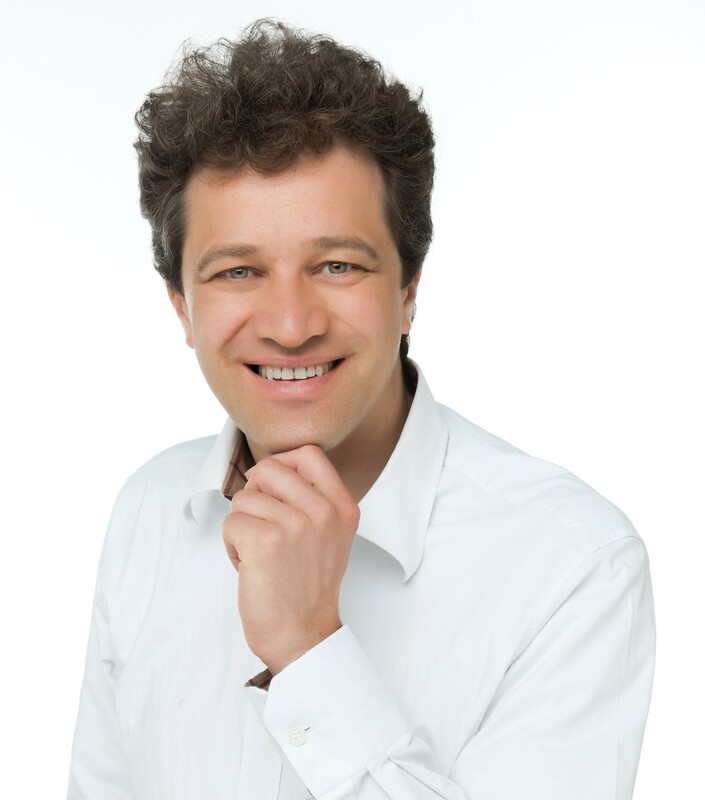 Currently, he is Medical Director of the Austrian Health Insurance program “Gesund ist erfolgreich” (= “to be healthy is successful”). Dr. Piero Lercher is medially present in public lectures at various health events and congresses as well as in health-related TV and radio interviews. He works as a lecturer at the Medical University of Vienna (since 2004) and at the Karl Landsteiner Private University of Krems (since 2014). Since 2005 he serves as the organisational director of the Public Health-Master program of the Medical University of Vienna. In March 2012, Dr. Lercher was appointed Head of the Department of Environmental Medicine of the Vienna Medical Chamber. Besides that, he is member of many committees of several professional societies (e.g. ÖGSMP, Gesellschaft der Ärzte in Wien, Ordo equestris vini europae).